Home/Mortgages, Polls/Do you live in a happy town? 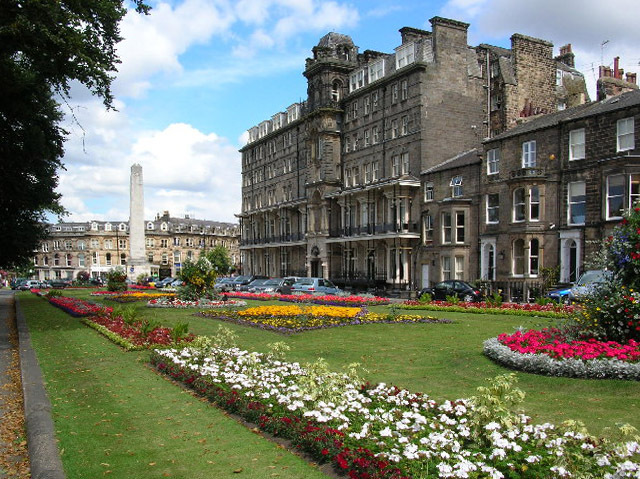 Rightmove’s annual Happy at Home Index has named Harrogate the happiest place to live in Great Britain for the third year running. This year’s report once again asked residents from 130 places across England, Wales and Scotland to rank a number of factors relating to their home, and their local community. The twelve factors range from neighbourliness and how much there is to do in the area, to how happy people are with their home’s décor, value, and costs to run it. For overall happiness, Shrewsbury, Ipswich, York and Chester joined Harrogate to complete the top five places. National capitals Cardiff and Glasgow ranked mid-table – although the Welsh capital outperformed its Scottish counterpart by appearing near the top of the charts for Community, while Glasgow ranked higher for Amenities. London’s regional results varied drastically: Richmond upon Thames (19th place) topped the regional list while nine other London places ranked in the nation’s bottom 10. The results also show that different places scored highly for different factors. For instance, Torquay (ranked 17th overall), was ranked in first place for Recreation but 107th for Safety. Meanwhile, Aberdeen (ranked 106th overall) ranked 7th for Cost, but 107th for Neighbourliness. Looking for a new place to call home? Talk to us for advice on finding the right mortgage deal for you. Content reproduced by permission of Openwork Ltd.